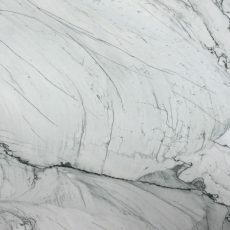 These unique, high performing stones look like marble, act like granite but are yet to be fully recognised as much as its counterparts, for their worth. 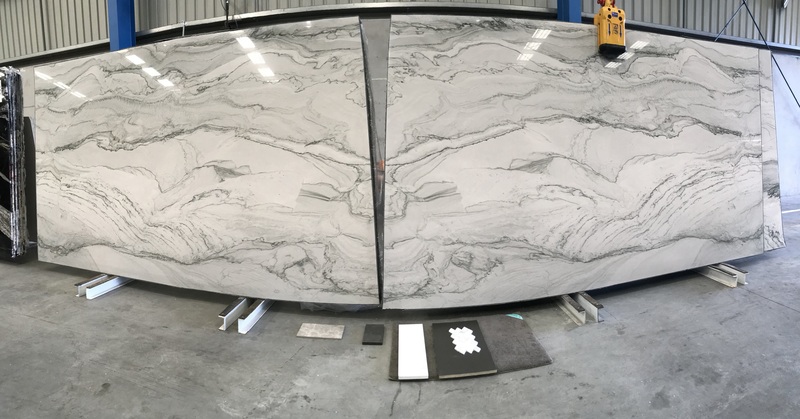 We are pleased to stock a wide variety of the most exclusive and unique Brazilian Quartzites to Australia. 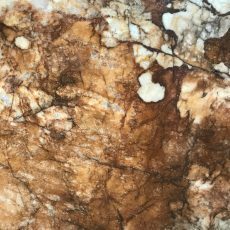 Quartzites are a perfect option when shopping for a stone benchtop – here are 6 reasons why! 1. The most exclusive stone to come out of Brazil. Brazil is famous for the hard quartzites that it produces and sends around the world. There is a huge quartzite belt surrounding the state of Bahia, approximately 3000 square kilometres in size, hosting a huge variety of colours, ranging from the White of Macaubas to Nebula right through to the most amazing Emerald Green. Photo Credit: Chris van der Linden, Director of Victoria Stone Gallery and Nova Stone. On the Mohs scale of hardness of 1 to 10 (10 being the hardest), Quartzite measures in at 7, with Granite behind in between 6 and 6.5. This difference will give extra protection from scratching and etching when it comes into contact with acidic materials. 3. 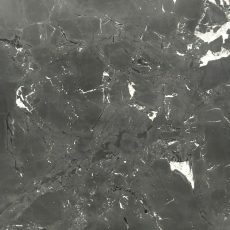 Most cost-saving natural stone. 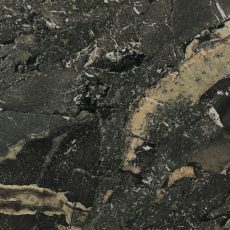 Pricing within the Quartzite range can vary – there’s something for everyone! But even at the most higher end, the extra cost will be greatly compensated by the low maintenance and longevity of the material. 5. It can be applied anywhere. Quartzites are a diverse natural stone option, suitable for both residential and commercial sites. The strength and durability of the stone make it a perfect option for kitchen benchtops, bathrooms, outdoors, or any high-use area. 5. You won’t find anything else like it. 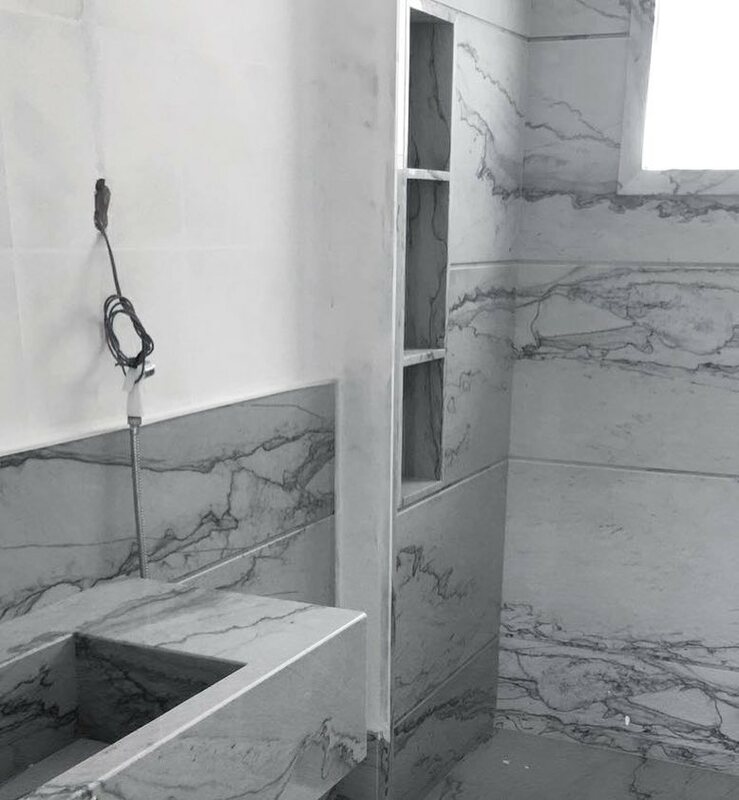 Quartzites are a relatively new product amongst the oldest construction material known to man. 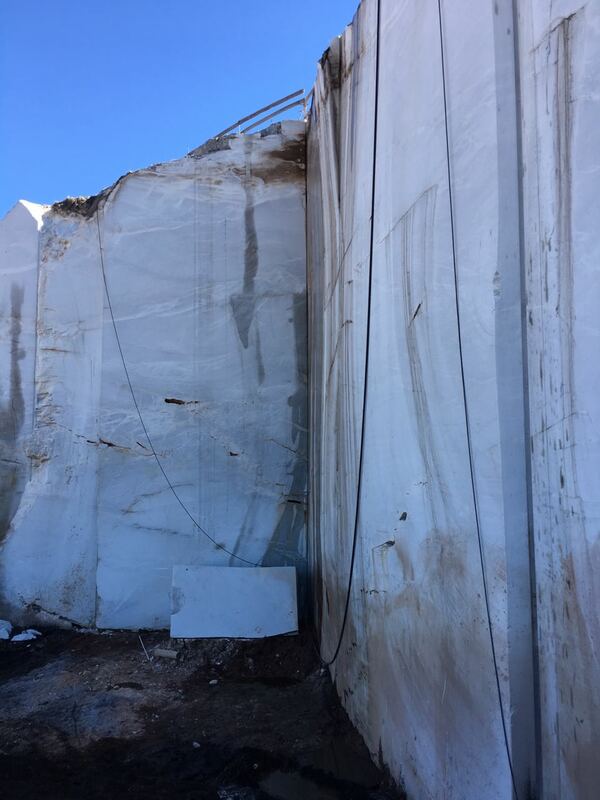 The hardness of this type of stone has always challenged the quarrying and processing engineering. The production of larger quantities has only recently become possible due to new resins, abrasives and block cutting technologies. 6. It’ll last you a lifetime. The only thing you need to worry about is blunting your knives! 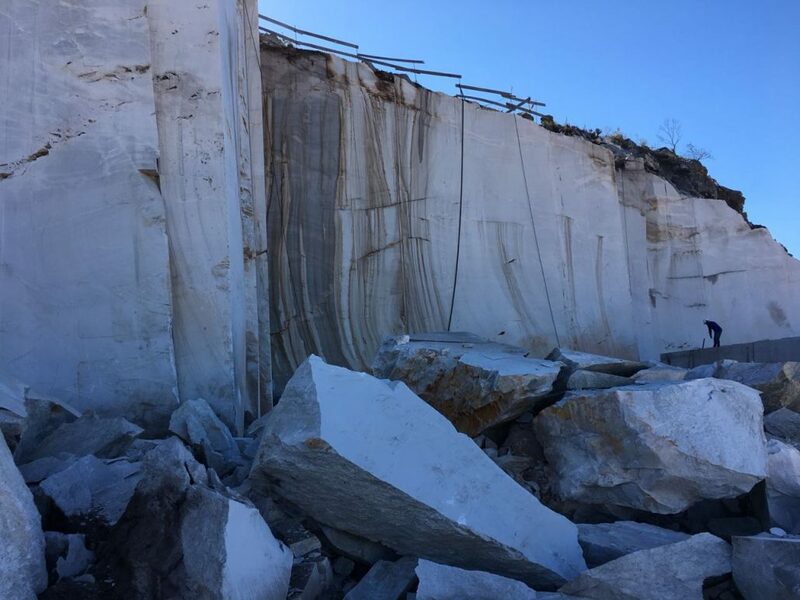 When selecting a quartzite for your home or project, check that your stonemason has worked with this natural stone before. The harder the stone, the harder it is to cut!